Change for the fashion industry is afoot, thanks to a new initiative backed by the likes of Stella McCartney, G-Star Raw, Loomstate, and Bionic Yarn. Unveiled at the second annual Cradle to Cradle Innovation Celebration at Gotham Hall on Friday night, Fashion Positive aims to do to clothing what the Cradle to Cradle Certified Product Standard did for product manufacturing. The program, funded by Schmidt Family Foundation and the DOEN Foundation, will help fashion businesses in five areas of sustainability: material health, material reuse, renewable energy, water stewardship and social ethics. The end game? To create the “next generation of fashion building blocks” and usher one of the world’s most polluting industries into the future. 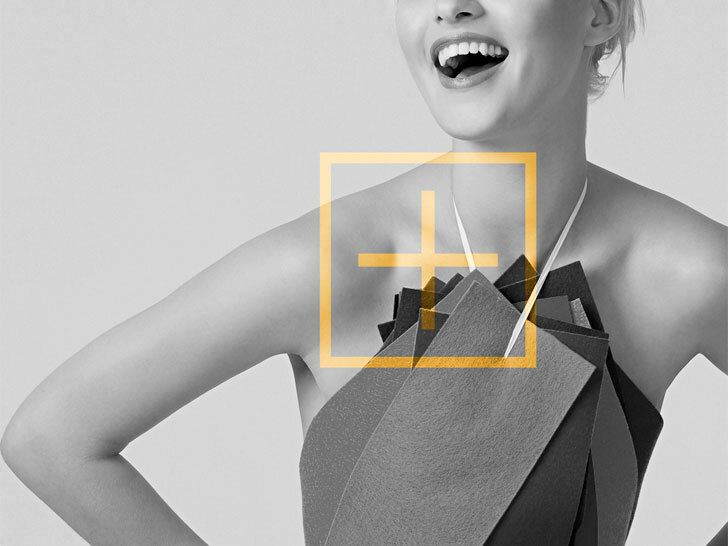 Foremost on Fashion Positive’s agenda: a library of preferred materials and suppliers that other companies can use to create their own products. Another key constituent of the program is its innovation fund, which will help Stella McCartney, G-Star Raw, and other brands develop new textiles and manufacturing processes that meet C2C Gold-level standards in 2016. “Designers are uniquely responsible for the impacts and stories our products tell, both good and bad. Fashion Positive is the connective tissue empowering designers to take full accountability for the beautiful products we deliver to the world,” says Loomstate’s Scott Mackinlay Hahn, who sits on Fashion Positive’s board of directors with Zem Joaquin of Ecofabulous, Bridget Luther of the C2C Products Innovation Institute, and philanthropist Wendy Schmidt. The program’s advisory council is equally populated by industry heavies, including Green Carpet Challenge’s Livia Firth, designer Orsola de Castro, actress Connie Nielsen, model-entrepreneur Amber Valletta, model-activist Elettra Wiedemann, consultant Julie Gilhart, Sustainable Apparel Coalition’s Jason Kibbey, and Portico Brands’ Marci Zaroff. Change for the fashion industry is afoot, thanks to a new initiative backed by the likes of Stella McCartney, G-Star Raw, Loomstate, and Bionic Yarn. 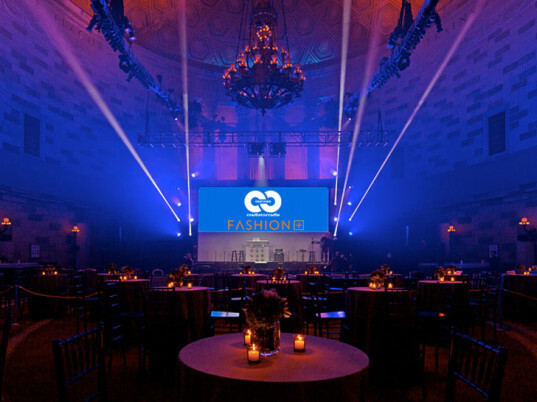 Unveiled at the second annual Cradle to Cradle Innovation Celebration at Gotham Hall on Friday night, Fashion Positive aims to do to clothing what the Cradle to Cradle Certified Product Standard did for product manufacturing. The program, funded by Schmidt Family Foundation and the DOEN Foundation, will help fashion businesses in five areas of sustainability: material health, material reuse, renewable energy, water stewardship and social ethics. The end game? To create the "next generation of fashion building blocks" and usher one of the world's most polluting industries into the future.